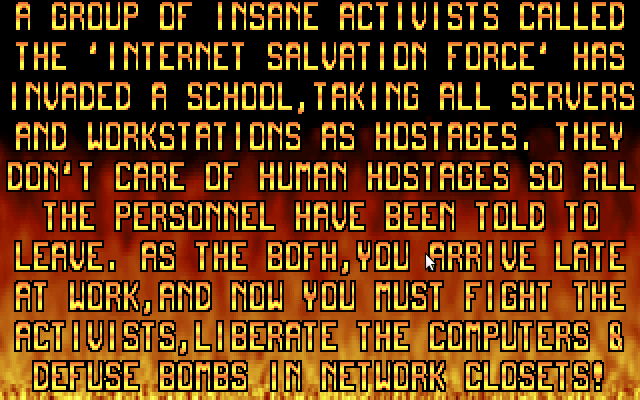 A group of insane activists called the "Internet Salvation Force" has invaded a school, taking all servers and workstations as hostages. They don't care of human hostages so all the personnel have been told to leave. As the BOFH, you arrive late at work, and find the building unusually quiet... Enraged that the computers have been taken away from your command, you decide to fight the activists alone. 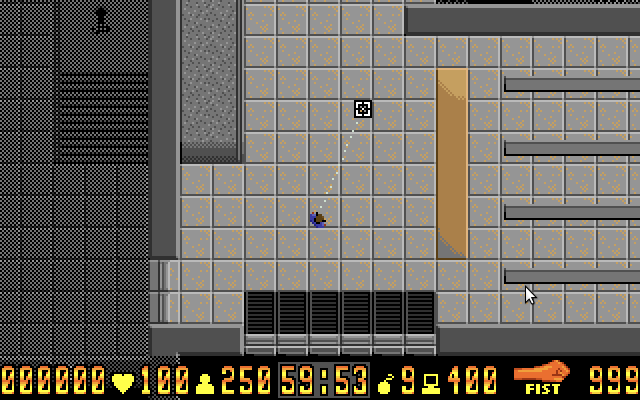 Your goal is to reclaim the server room at the sixth floor, but first you must defuse the bombs the activists have placed at network closets around the building. 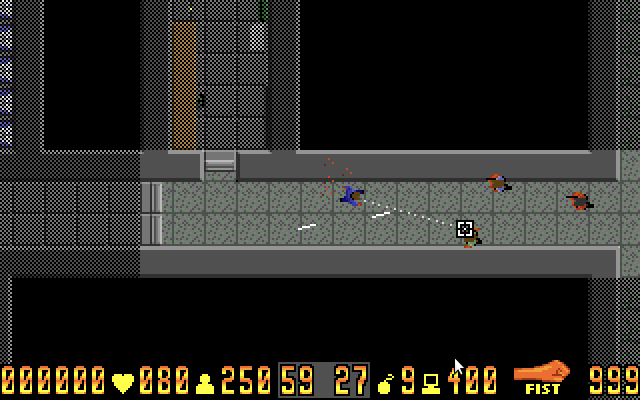 Search the activists you have killed for extra weapons, first aid kits and bomb defusing instructions.Also seek useful tools from the building.